When preparing this treatment, it’s important to make sure that both the garlic and honey are organic to maximize their effects and get the desired results. There’s nothing like a natural treatment for any minor discomfort or ailment that you may be suffering from. In today’s example, we’re going to be talking about a garlic and honey natural treatment. 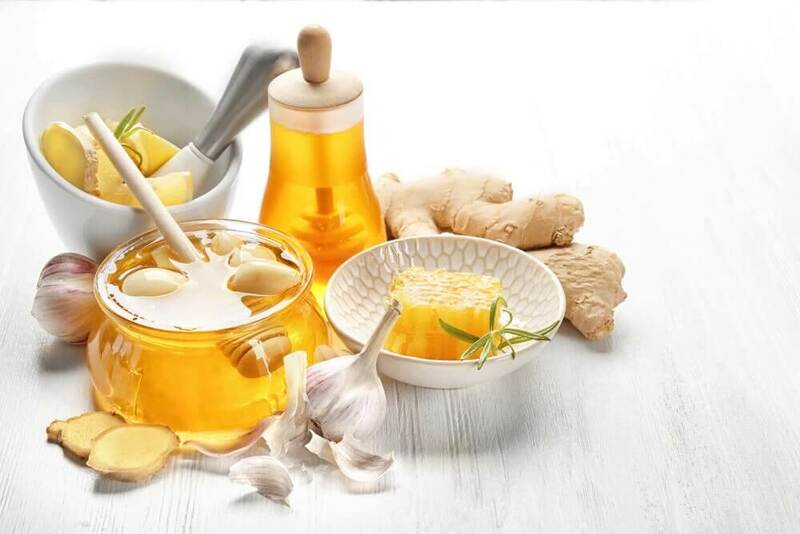 For those of you who don’t already know, garlic and honey can be mixed together to make an amazing treatment that may help you fight colds and the flu, detox your body, strengthen your immune system, and more. It’s also a very beneficial product if you’re trying to control symptoms of diabetes, prostate issues, and osteoarthritis. Garlic may help detoxify your body, help you eliminate toxins, and strengthen your immune system, as long as you take it on a regular basis. Garlic is also rich in vitamin B6, manganese, selenium, and fiber. Honey is a product that’s rich in antioxidants, enzymes, minerals (iron, zinc, potassium, calcium, phosphorus, magnesium, and selenium), as well as vitamins (B6, thiamine, riboflavin, and niacin). It’s an excellent product for facilitating digestion. Honey may help you maintain your ideal weight, thanks to it being a sugar substitute. Its vitamin and mineral content may help balance your cholesterol levels. Honey is a great source of energy. First, you need to peel the garlic cloves. Then, add them to the glass jar. Pour the honey over the garlic and use the wooden spoon to remove any bubbles. Store this in a cabinet or other dark place, at room temperature, for one week. After this time, it’s ready for consumption. To get the most benefits from garlic, you should always eat it or use it raw. Otherwise, you lose some of its properties. It’s best to consume this mixture every day on an empty stomach. This may help reduce your risk of certain diseases and relieve your cold or flu symptoms. If possible, try to leave about half an inch of space at the top of the jar. 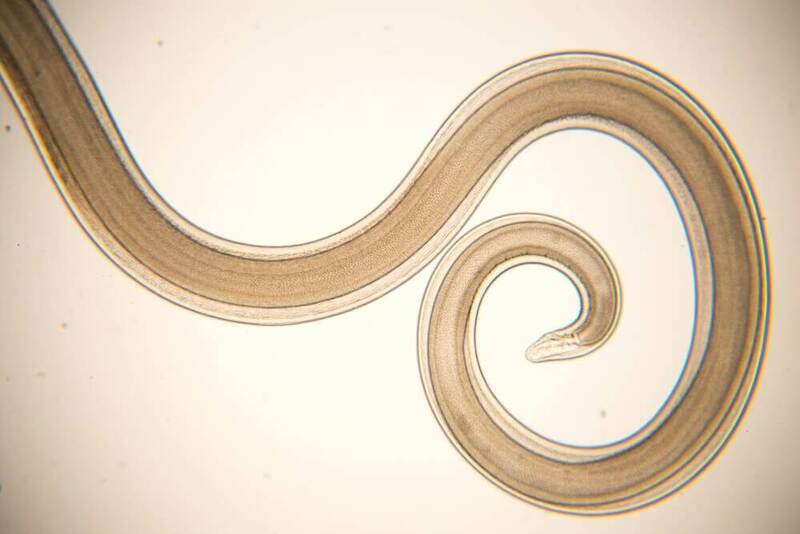 If you seal the container properly, this treatment can last for up to two years. It’s durable, easy to make, and very effective. 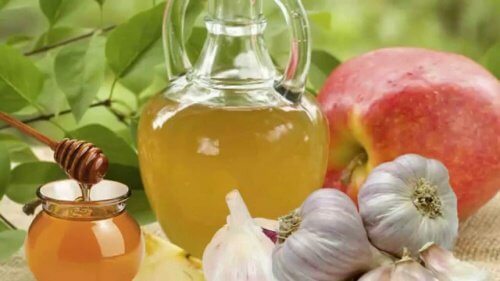 To get the maximum benefits from garlic and honey, you should consume this for seven days in a row, then wait a couple of weeks before repeating. The allicin that’s released from raw garlic when it’s crushed may help detox your blood and eliminate any excess cholesterol. This mixture also helps keep triglycerides at bay, which can go up due to an unhealthy diet. As we’ve said all along, this mixture is perfect for strengthening your immune system. The antimicrobial and antifungal properties of both garlic and honey may help boost your body’s response to viruses, bacteria, and other types of pathogens. Garlic and honey may help reduce inflammation and act as a natural painkiller. 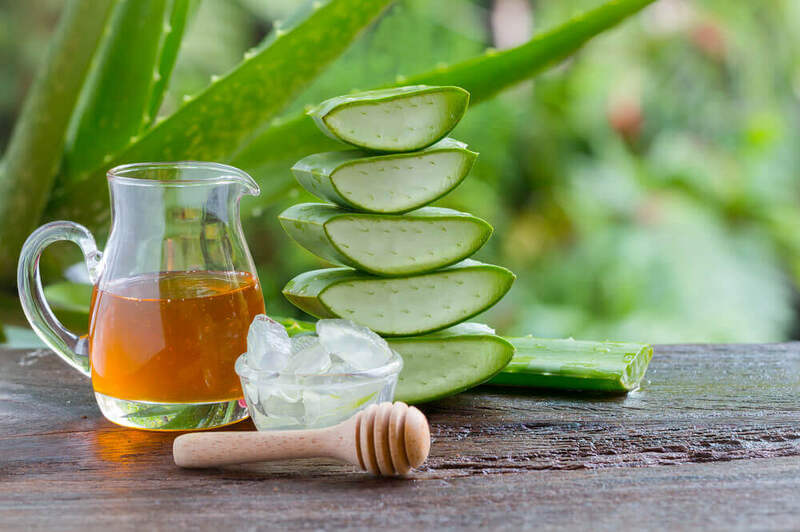 It’s an ideal remedy for people who suffer from arthritis, fluid retention, and muscular disorders. Both garlic and honey may help lower your blood pressure levels, thus improving your cardiovascular health.